12 people from Geneva to Les Gets return. Sorry - we do not have standard pricing available for this route. Please request a Personal Quote and we'll give you our best price! A transfer shared with others. A transfer just for you. 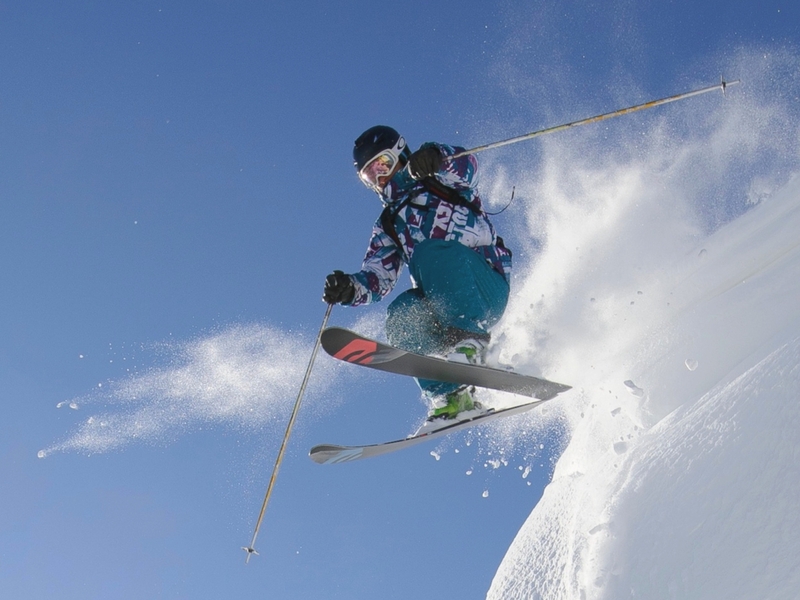 Welcome to Ski Transfers, providing Airport Transfers from Geneva Airport, Chambery Airport, Lyon Airport and Grenoble Airport to the Alps, with destinations including Avoriaz, Morzine, Les Gets, Samoens, Méribel, Chamonix, Les Deux Alpes, and Tignes. We have been providing Airport Transfers since 1996 and look forward to having you on board and transporting you to your winter holiday! All our transfer vehicles comply with the relevant legislation and insurance requirements. They are equipped with snow tyres and chains and have ample space for your luggage and equipment. They range in size up to our 19 seater minibus. Trailers available for outsize luggage such as bicycles. Let us know your luggage requirements when you book - there are no surcharges, but we need to know which vehicle to send. The transfer service we provide will meet you at the Airport with an English-speaking driver who will have the lead name of your party on a Ski Transfers' board. Your Airport Transfer will then take you to your pre-booked destination. We have child booster seats and baby seats that are available on request. Private transfers are available for travellers who have specific transfer time requirements or who would rather have sole use of a transfer vehicle. All our English speaking transfer drivers are fully qualified and have passed the relevant medical examinations. We pride ourselves on having smart friendly staff who will do their best to make your Airport Transfer as pleasant and comfortable as possible. And, although we may run to a schedule, or have to accommodate other passengers, should your flight be delayed we'll put you on the next bus - we won't leave you stranded at the airport! 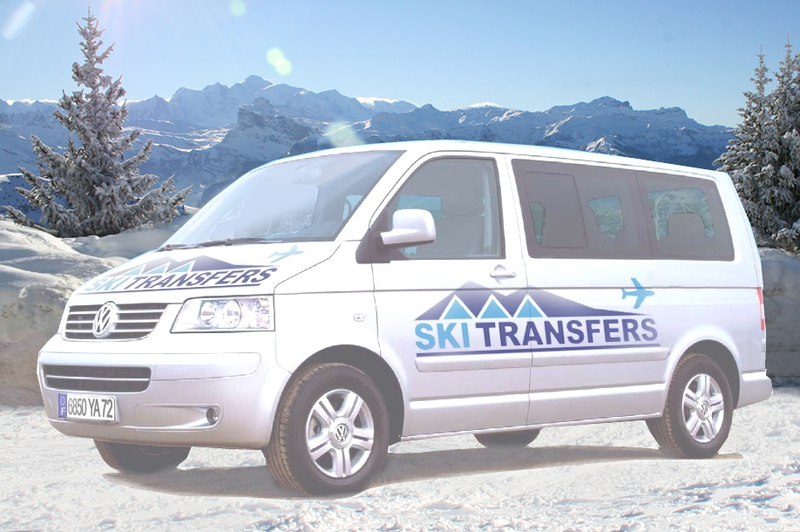 Shared airport transfers are as low as £25.00 per person each way for a party of 16 or over (Geneva Airport to Les Gets, Morzine, Montriond and Avoriaz Prodains Cable Car). Our standard competitively priced shared transfers serve all other destinations. If you would rather not hang around waiting for other people at the airport, or want to be collected at a time that is convenient for you, we can provide Private Transfers. Our minibus will only be occupied by your party or family, for a more relaxed and personalised journey. Use our QuickQuote form to calculate the cost of your Airport Transfer. You can then book online using our Booking Form. If your transfer destination is not available using QuickQuote, then try our new Personal Quote service. This lets you make an enquiry for unusual routes (for example leaving and returning to resort), times or numbers and get a quote tailored to your needs. Bookings for transfers within the next two days must be made by telephone or email to confirm availability. Book your transfer online or contact us! © 2019 Ski Transfers SARL. All rights reserved. E&OE. Some images courtesy of the Les Gets Tourist Office.